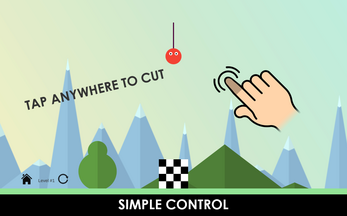 Swing the Ball the coolest game is here! 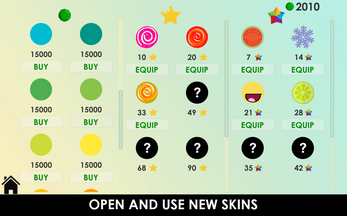 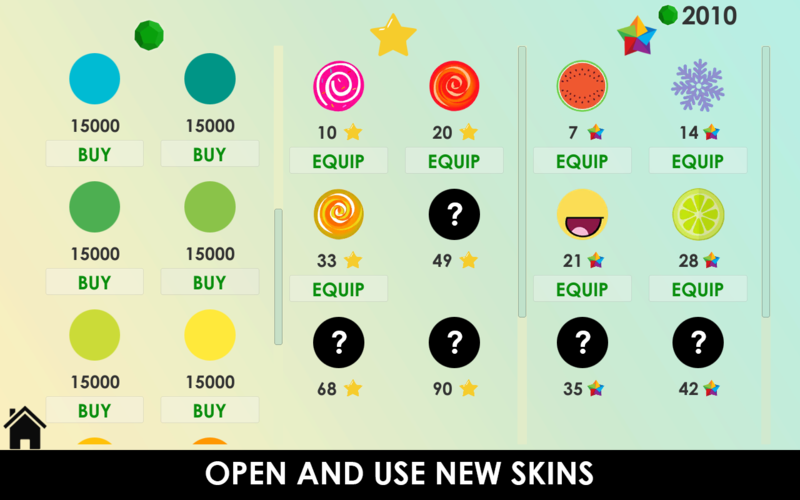 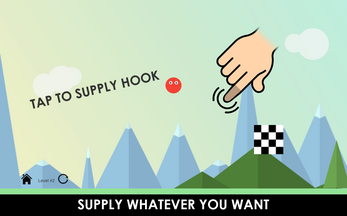 Simply tap the screen to cut rope, tap again to install the hook in any place. 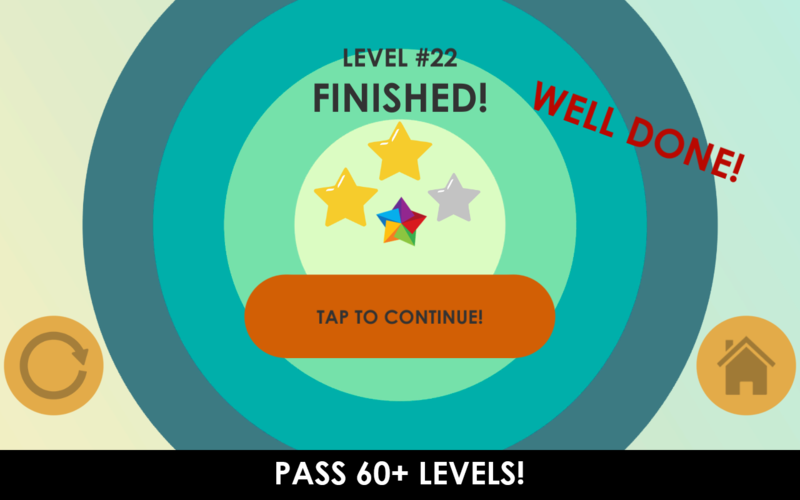 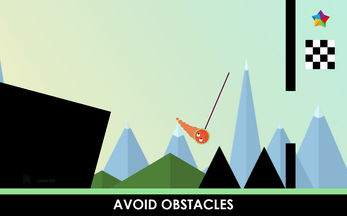 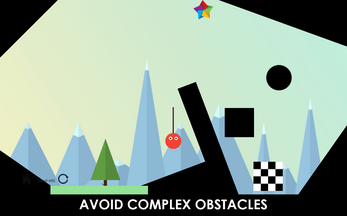 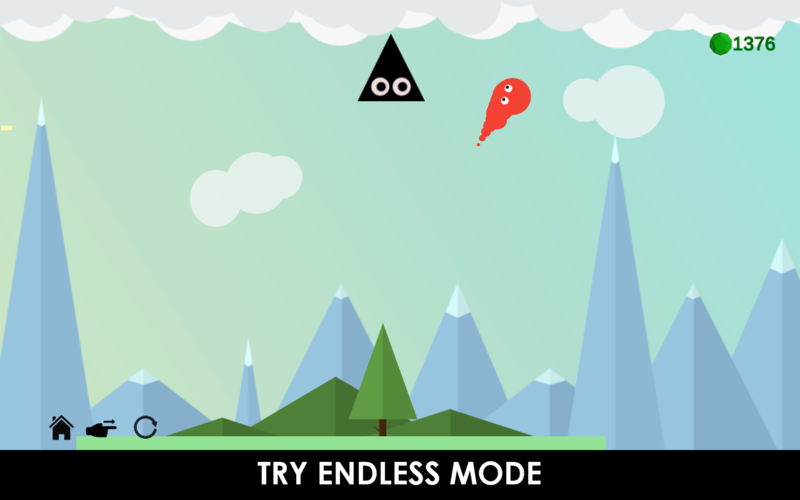 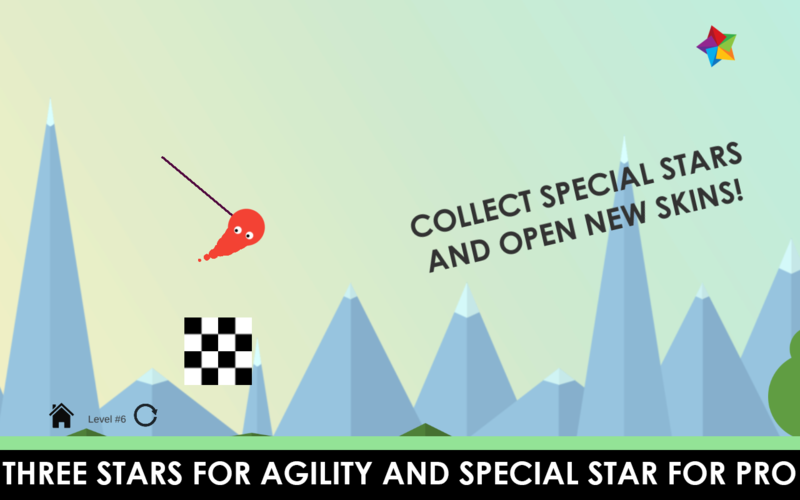 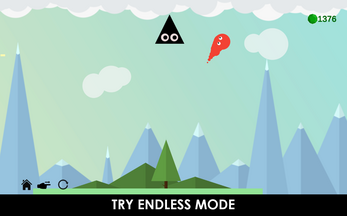 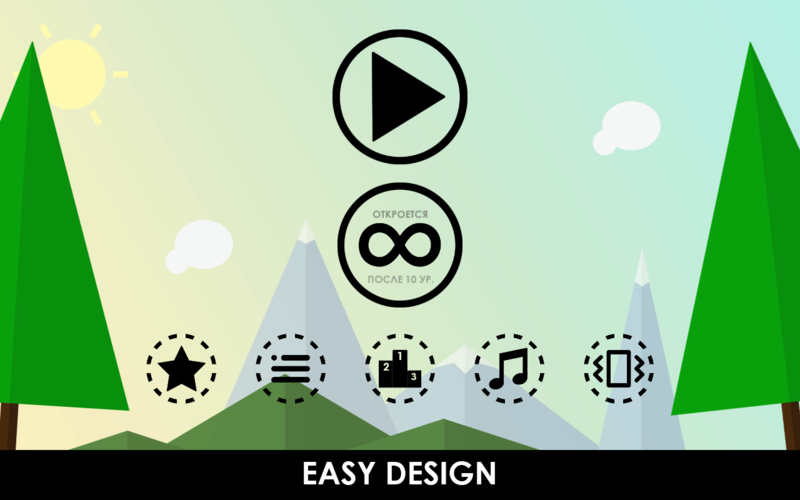 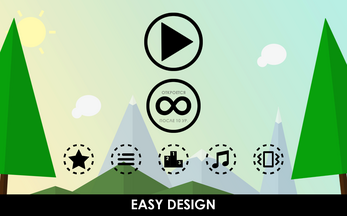 Try to pass all levels with reaching a finish zone and three stars rate. 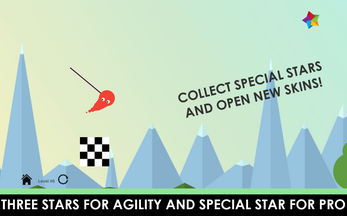 Try to get all special star! 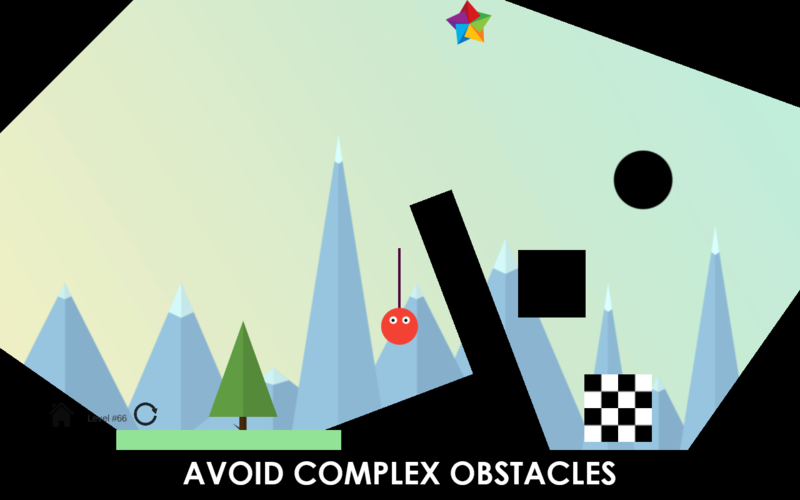 It is much harder than you think!